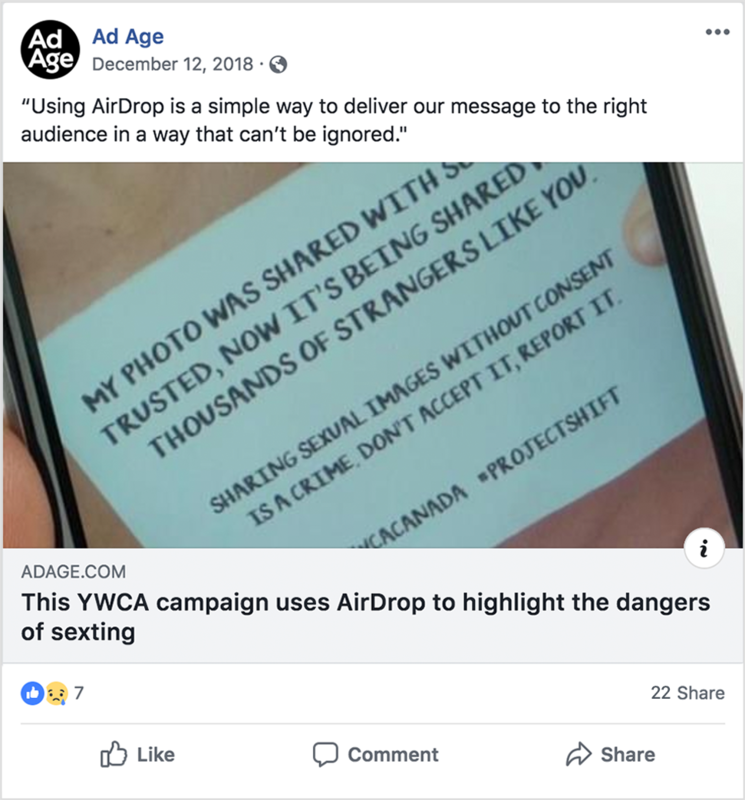 To demonstrate the impact of sharing someone else’s intimate photos, YWCA Canada used AirDrop – a function on iOS devices – to wirelessly share a powerful image to strangers. 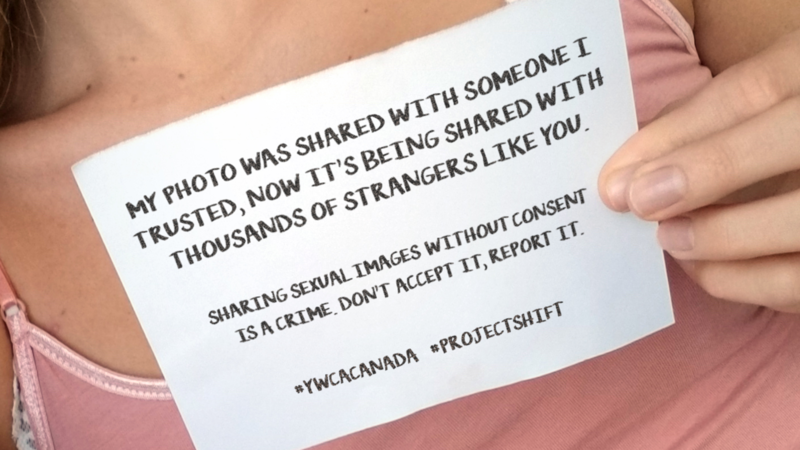 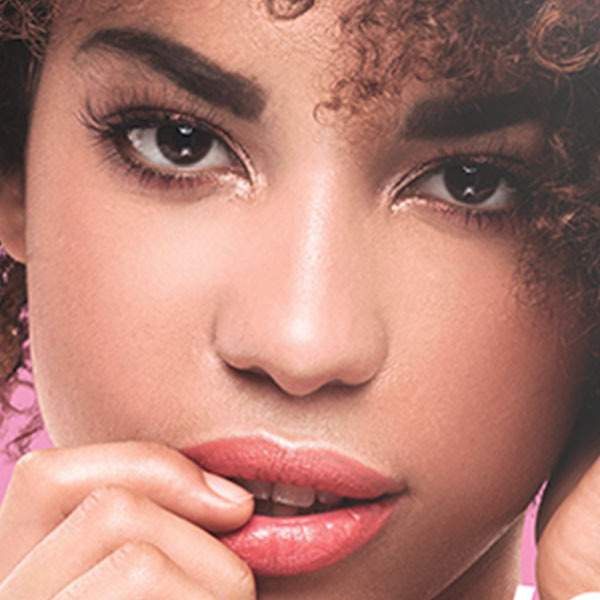 The goal behind the campaign was to raise awareness of the impact that sharing non-consensual images can have on survivors, and to remind perpetrators that sharing non-consensual images is a criminal act. 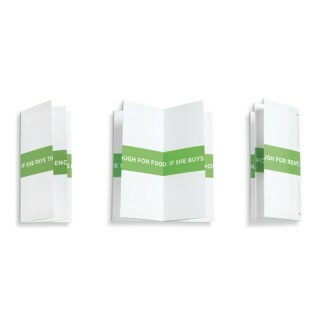 The campaign was even posted on national and international blogs, helping the Intimate AirDrop reach even more phones.